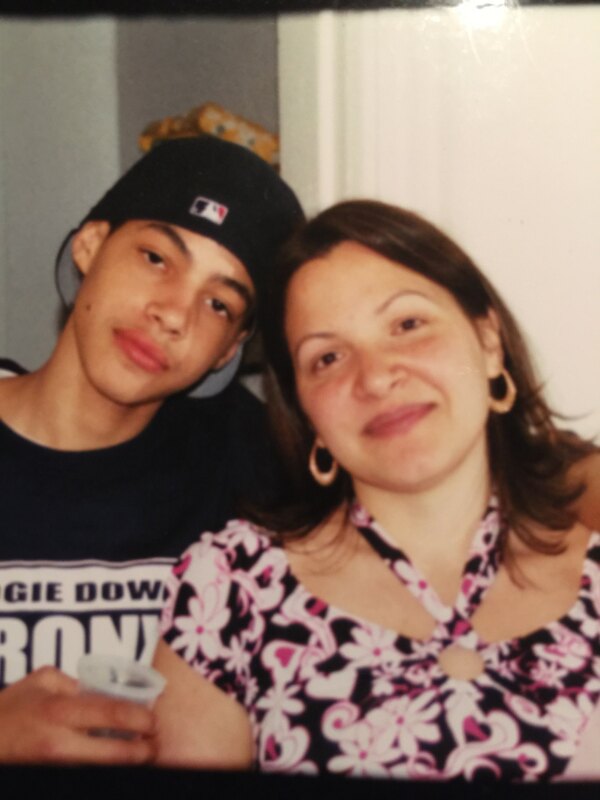 Isaiah Lopez was born and raised in the Bronx. When he was thirteen years old he was a high school freshman living in the Bronx River Housing Authority. Looking back, he admits it was a difficult situation. “You don’t realize how much survival is a consideration when you live in these areas. How much survival decides what moves you make. It’s h ard to see bigger opportunities when you live like that. You knew you could make it big with sports, but academics weren’t important at all. Even the people with degrees, they were still here in the Bronx. They didn’t get out. So it wasn’t important to us,” Isaiah said. Young and still struggling to find his place in the world, Isaiah followed some of his friends to an after-school program in the basement of St. Joan of Arc’s Church on Stratford Avenue. It was here that he first learned about Youth Ministries for Peace and Justice. His mother, Lydia*, would always ask if he needed money. Isaiah liked that he could say he didn’t need any, as he was being paid a small stipend by YMPJ to be a youth organizer for their programs and campaigns. He was learning the fundamentals of leadership, community development, and grassroots organizing. YMPJ helped him reflect on some of the problems in their area, especially the police brutality that was rampant when he was young. At the time YMPJ was the only after-school program for roughly 50,000 kids in the Bronx River/Soundview area. But as time went on, Isaiah started making connections with some other organizations, networking with other youth leaders to see how they were also helping their communities. He saw the variety of different programs, and all the different ways dedicated young people were making a difference. “It really opened my eyes,” he said. Isaiah is now 28 years old. He is a Combat Medic in the Army National Guard and has been serving for eight y ears. He cites the self-discipline he learned through YMPJ as an important part of his career development. “YMPJ had a tremendous positive impact in my life. I hope they expand their programming. *Today Lydia Sierra serves as YMPJ’s Development Consultant. 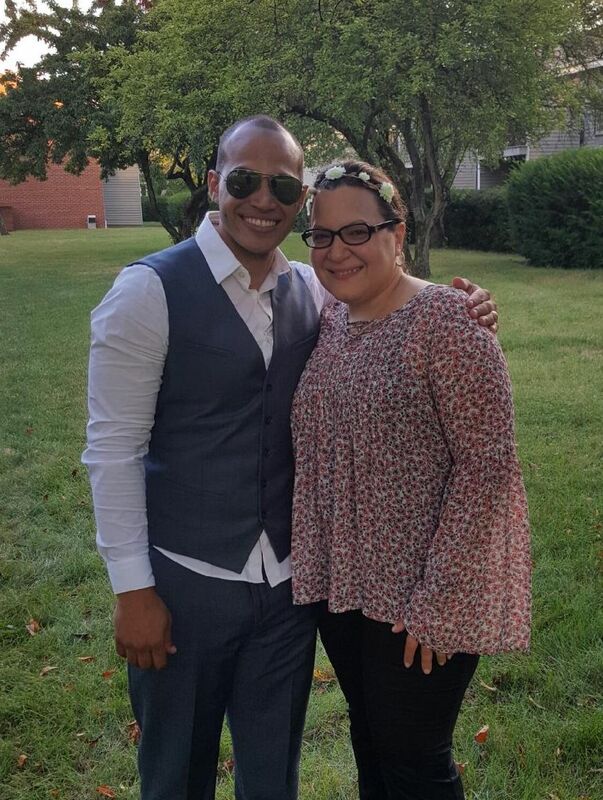 She is passionate about helping YMPJ raise funds to continue providing youth with the services that helped her son throughout his teenage years. If you would like to share your #IAmYMPJ story, please contact us at 718-328-5622!